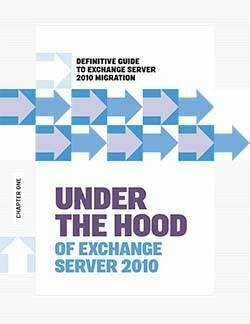 Maybe now is the time for your organization to upgrade to Exchange Server 2010. Do you know what you're getting into? 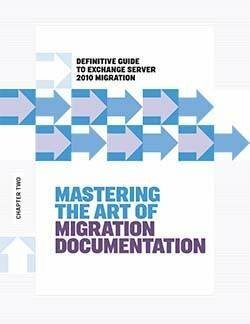 Do you have a plan for your Exchange Server 2010 migration? In this e-book, our experts dissect all the steps involved in the tricky process of upgrading. 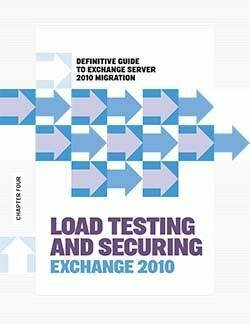 This chapter of our Exchange 2010 migration e-book explains how to test Exchange 2010 with native and third-party management tools and how best to protect your investment, including advice for load testing and security.